Google maps allows for you to check out where your displays are located. View the location of all current digital content ensuring real time accuracy. We’ve taken Google maps to the next level! As long as you have Web access, you can check out where your players are located anytime from anywhere with our new interactive Google Map View feature. 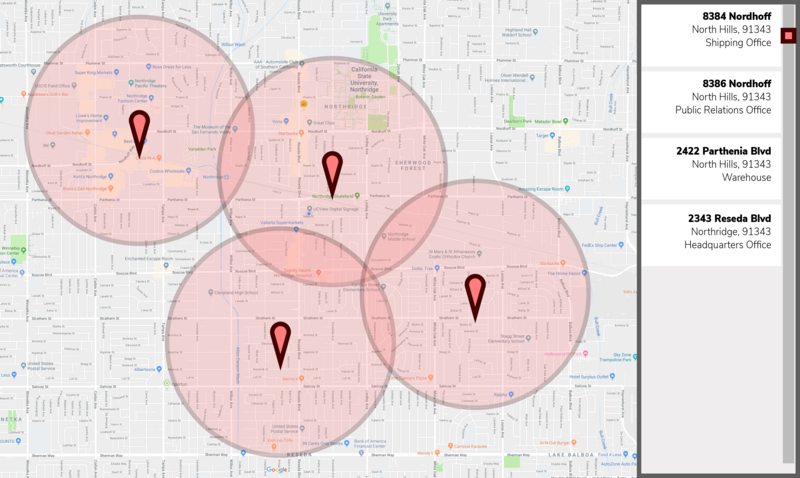 This powerful tool allows for network owners and location managers to view the locations of all current digital content ensuring real-time accuracy. Network and location updates shown on UCView’s innovative new feature enables you to dynamically display your display locations on an interactive map, and display them on your website with a few simple clicks in just seconds. Simply go to the “Location and Players” section under your account and click on the button “Map View” to get started.